Does the REST function work with the new panel? Hey i just replaced it and i think all work fine but when im pressing buttong AC its blinking and turning off. ANy idea what i need to do? computer reset? Is there an option to add heated and cooled seats sensors on the basic leather seats? 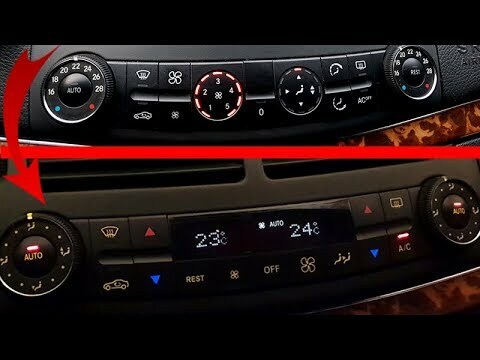 how much did you pay for the new climate control panel? you did not program a new climate control? Nice work with one hand!